Have you ever heard of Marlboro Motor Raceway (MMR)? I hadn’t, and I live nearby and have been buying Fords at the dealership just down the street for over a decade. It turns out that this facility, located just off of U.S. 301 in Upper Marlboro, MD, was home to some amazing racing decades ago. I’m no historian (although I did come 6 credits shy of minoring in it) so this is not a full treatment of this amazing place, but just a primer in what was back in the 50s and 60s and what could be for an entrepreneurial soul willing to take a gamble on a derelict track just miles from the Nation’s capitol. Built in 1952 by the founder of a Maryland sand, gravel, and concrete producer, MMR initially featured a dirt oval which was eventually paved (he knew a guy) and expanded to feature a road course and karting track. MMR was big time, hosting major SCCA, NASCAR and other international racing events including the FIA 12 hour. Eisenhower himself awarded trophies for the “President’s Cup”. Eventually this was downgraded to the “Governor’s Cup” and today you couldn’t get a Prince George’s County representative to dole out a trophy, because this facility is sadly abandoned. Ultimately it was replaced by something bigger and better, Summit Point Motorsports Park which is about two hours away from MMR. But during it’s glory days, it was, well, rather glorious. 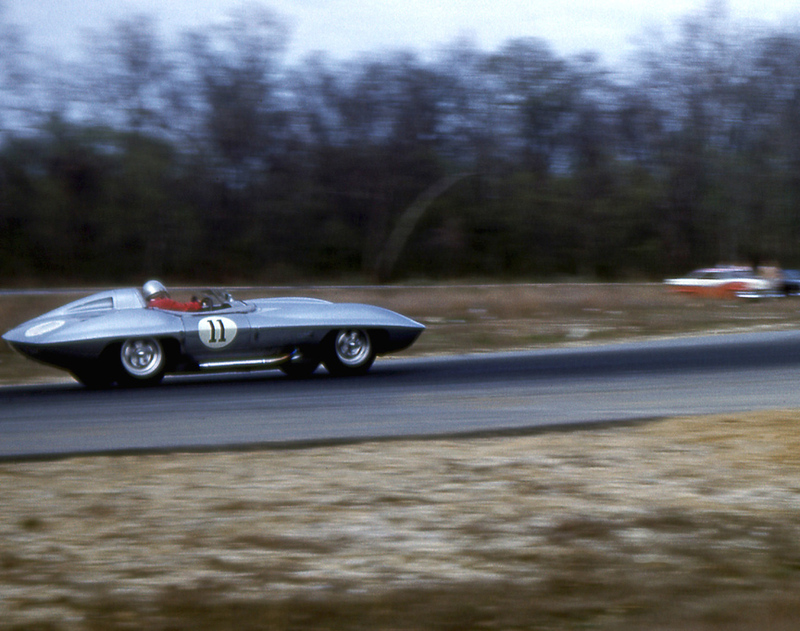 1958 saw the debut of an upstart 21 year old named Roger Penske. Known for more than just the “Penske File”, we all know how he turned out. 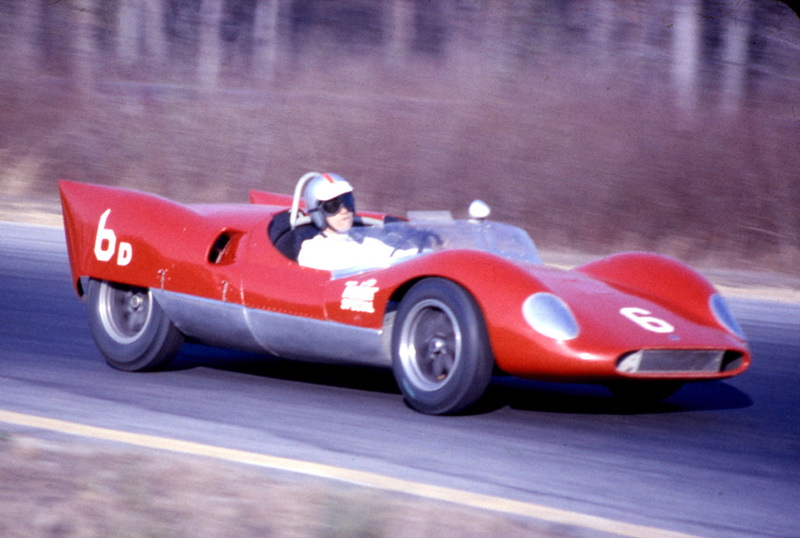 He won the President’s Cup in 1960 at MMR and Penske’s super lightweight Cooper Monaco (below) dubbed the “Unfair Advantage car” made everything front engined obsolete in 1962. Back in the heyday of MMR, you could see Lola’s, Alfas, Porsches, Corvettes, and Ferraris including the 1957 Ferrari 250 TR driven by Charlie Hayes, which now holds the “most expensive car in the world” crown. 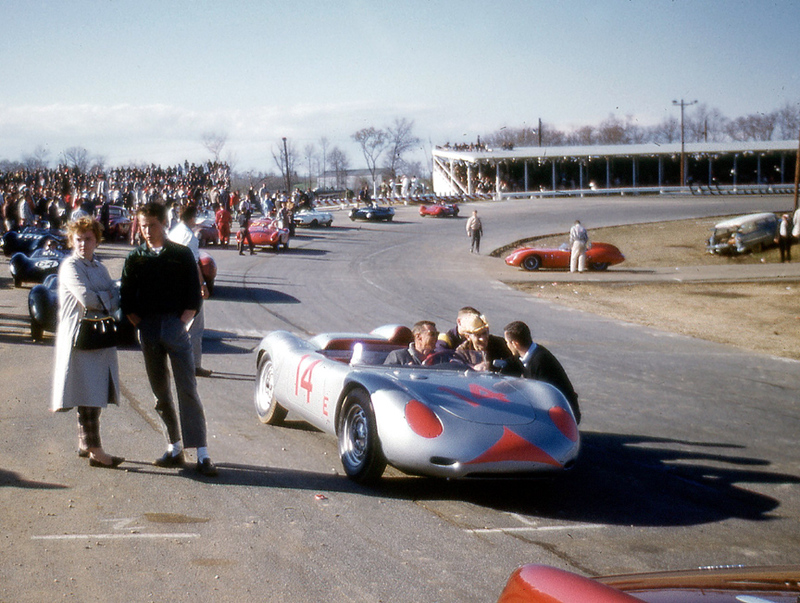 Below, Bob Holbert’s winning Porsche RS-60 sits on the grid prior to race time. 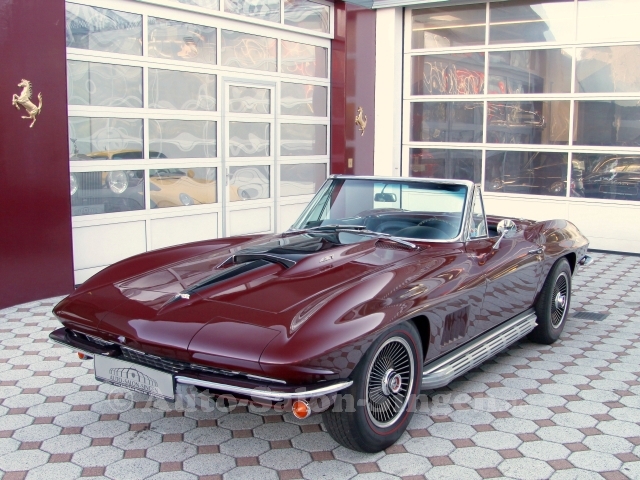 Known as “The Grand Lady of the East” MMR was a very special place and even inspired “Marlboro Maroon Metallic” a special color on the 1967 and 1970 Corvette. Today it is derelict and deserted. The appetite for a resurgence is questionable with some environmental challenges because of a nearby branch of the Potomac, and a neighborhood who may not want non-mufflered cars racing wheel-to-wheel nearby. But there is hope, someone isn’t paying the taxes on the land! It’s listed in the 2014 PG County Tax Sales listing with a value of $42,100 and back taxes of around $3,000. 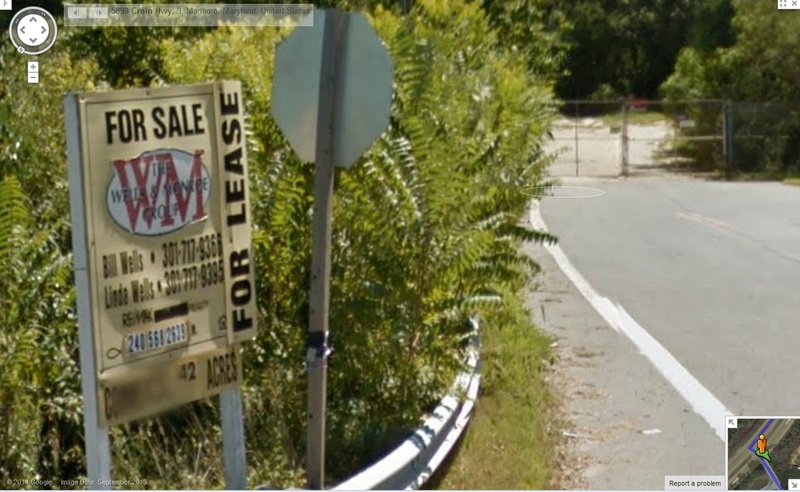 Google Maps shows a for sale/lease sign. Wells & Monroe’s website seems to be “coming soon” so we’ll give them a call and see what’s up. So anyone looking for a unique fixer upper opportunity, forget that abandoned firehouse in New York City (there’s serious metal fatigue in all the load-bearing members and the wiring is substandard) this is your next project! In the meantime, we will try to get a hold of the owner and see if we can get a walk-through of the property for a more in-depth feature. Will is an automotive writer and regular contributor to Right Foot Down. Based in Maryland, he has had a long history of founding failed automotive sites and spending way too much time on car forums. He has owned “too many Mustangs” according to Josh and has a fetish for RWD V8s. He spent most of his 20s on tracks in the mid-atlantic and killing cones in parking lots and has even taught at a teen performance driving school.